Remember the Alamo? Remember that? @The Landshark , Are you insinuating that I ever forgot the Alamo?! 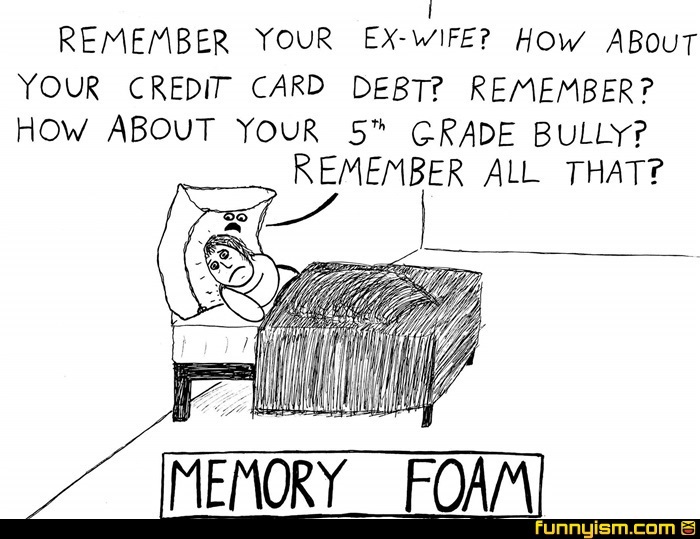 My response would be “do you remember when me and my ex wife both came on top of you”?